Like gummies?? 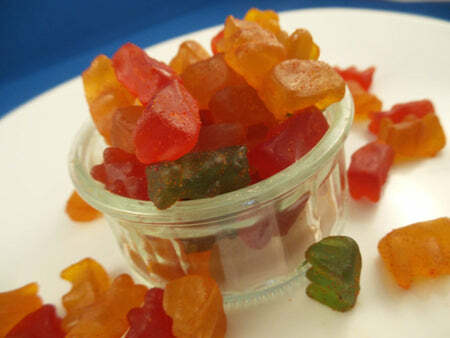 Taste our mouth watering Pineapple Gummy candies with our famous Li Hing Powder sprinkled on top. 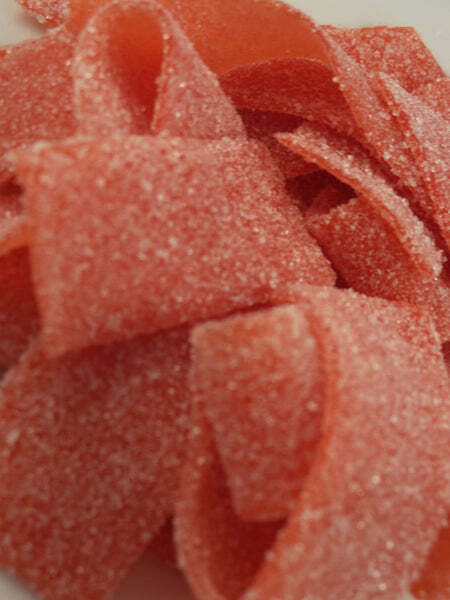 Fuel Your Tastebuds With Our Exclusive Li Hing Strawberry!!! 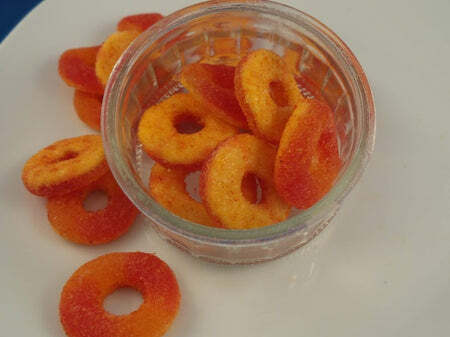 Roll with us in our endlessly Delicious Li Hing Peach Gummy Rings!!! 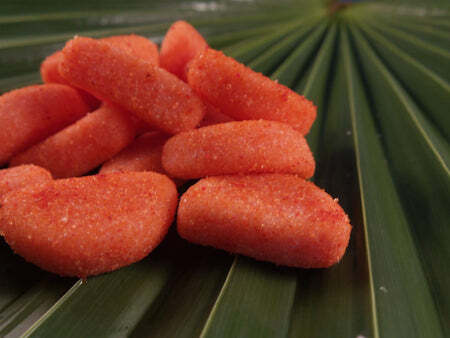 Feel the taste of sweet & tart in our yummy Lychee candy coated with Li Hing Powder!! !